“If you see it outside its a replica” or something like that. 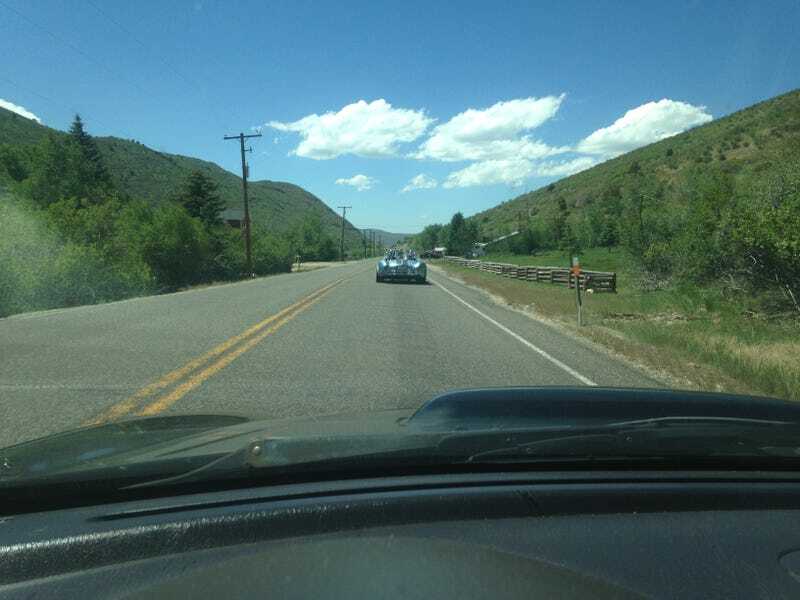 License plate was a Utah “65 AC” and being outside of park city there could be a chance. It sounded great at idle. Way too windy out there and over the noise of my car to hear it on the road. Mothers interior stuff is quite shiny, this photo shows it. What’s the best to use for my dash and center console?